It is time for those of us who hold the NFL purse strings to speak up with our wallets. I have found myself deeply offended by the actions of the NFL players regarding our country’s flag and the National Anthem. The real offense to me is the lack of respect for those who revere and honor this country along with those who have served to protect the very freedoms these “professional athletes” exploit. There isn’t much I can do about it except this. All the money that flows to the NFL, and their deep pocketed owners comes from one place – all of us. 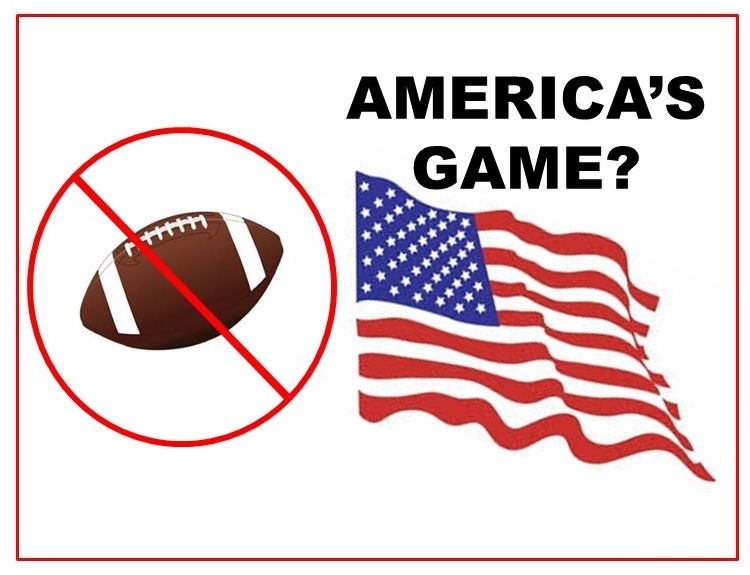 Every time you buy a product that is advertised on any cable sports network showing football, or any NFL game a small part of what you pay goes to the NFL. Every time you go into an “Official ________ of a team” business a small part of what you pay goes to the NFL and the Team Owners. If the people who own these teams cannot or will not manage their employees, then they do not deserve my support in any way. 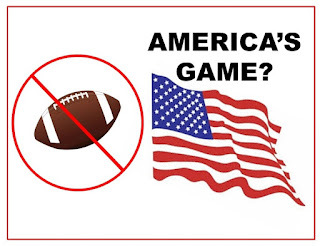 My view is simply I do not have to watch the networks that promote the NFL, I do not have to buy tickets to their games, and I do not have to pay to be offended by those who disrespect this country. So, to the extent possible I have resolved not to buy products from beer to cars that support the NFL, and not to support those businesses that advertise in NFL games. It is a small gesture but if enough of us take a similar step, it will get the attention of the people who run this sport because in the end, it is not about protest, the right of expression, player's health the fans or any of that dribble – it’s all about all about money. I support the right of every American to express their views and concerns. But protest like everything else in life is all about timing; and the and the moments we reflect on our heritage and the sacrifices others have made for our freedom are simply the wrong time.